The Sanford Underground Research Laboratory is located a mile underground in the former Homestake Gold Mine, the largest gold mine in US history. In the 1960’s, the Homestake Mine also became the location of a groundbreaking underground neutrino experiment, the first of its type, which resulted in a Nobel Prize for Physicist Ray Davis. 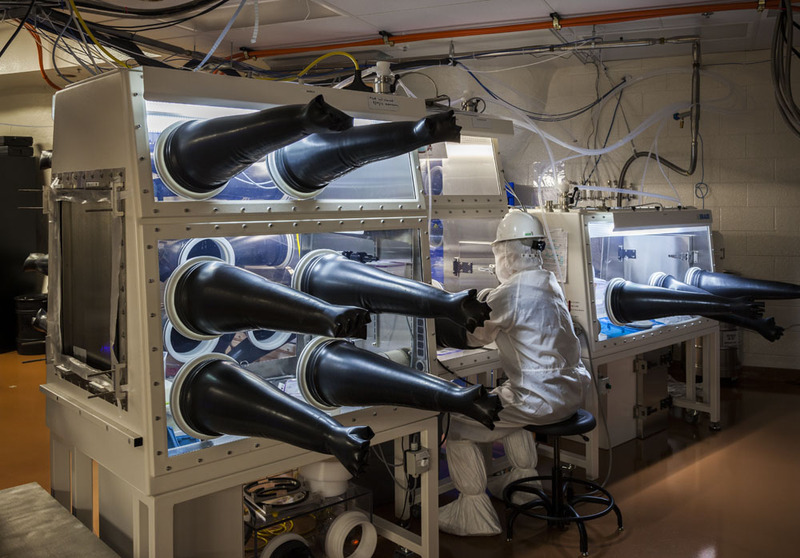 Today, the international physics community is developing an historic experiment with the Sanford Lab called Deep Underground Neutrino Experiment (DUNE).